Gil de Ferran believes that Formula 1 and the Verizon IndyCar Series are very different despite both being top level single seater categories, and as a result drivers that switch between the two are not guaranteed to succeed, even if their results were positive in their original series. The two-time Champ Car and the 2003 Indianapolis 500 winner has seen drivers attempt to move from one series to the other with limited success, and the Brazilian believes it depends on the driver to be able to adapt, with some achieving it better than others. 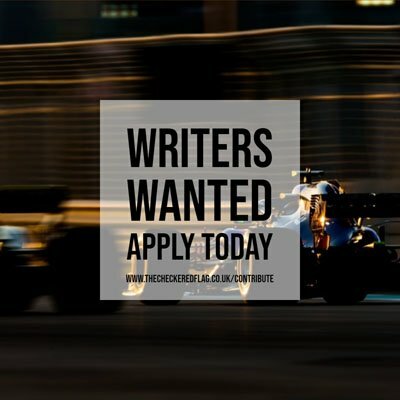 With rumours of Josef Newgarden possibly joining Formula 1 in the not too distant future – he was linked to the Scuderia Toro Rosso drive at the end of the 2017 season after Carlos Sainz Jr.’s departure to the Renault Sport Formula 1 Team – de Ferran says that whilst it is not impossible for him to succeed on the other side of the Atlantic, it could be done. “It goes back and forth for many years,” said de Ferran to Motorsport.com. “Some guys from Europe went on to the US and didn’t get on at all and vice versa. IndyCar and Formula 1 are different. “I think it’s more to do with the individual than anything else. Certainly [Sebastien] Bourdais had a stellar career in America and IndyCar and he was very good in single-seaters over here [Europe]. “You know Sebastian Vettel beat him, but he beats Kimi Raikkonen too. It was rubbish, I guess, he wasn’t as good as Vettel but he’s a four-time champion. “But then you had [Juan Pablo] Montoya, who was very successful on both sides, and [Jacques] Villeneuve, who won a world championship.